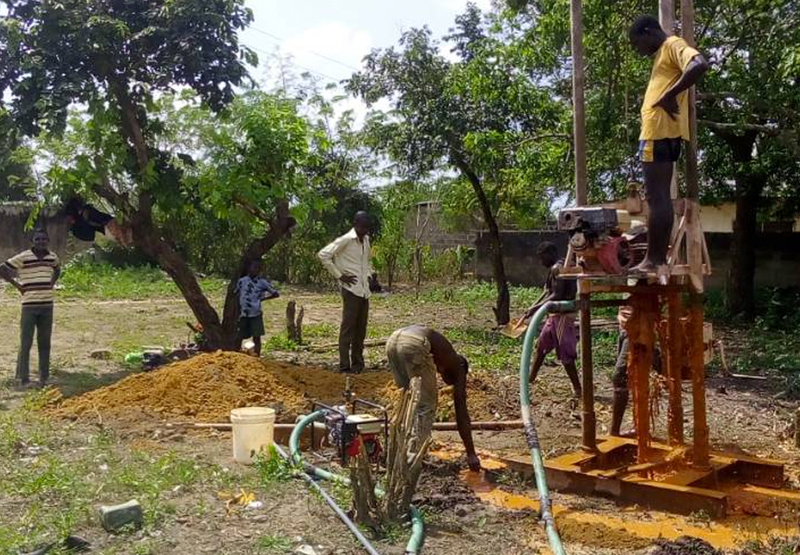 Hope Spring want to raise £500 to build a borehole and provide this Nigerian village with safe, clean water. 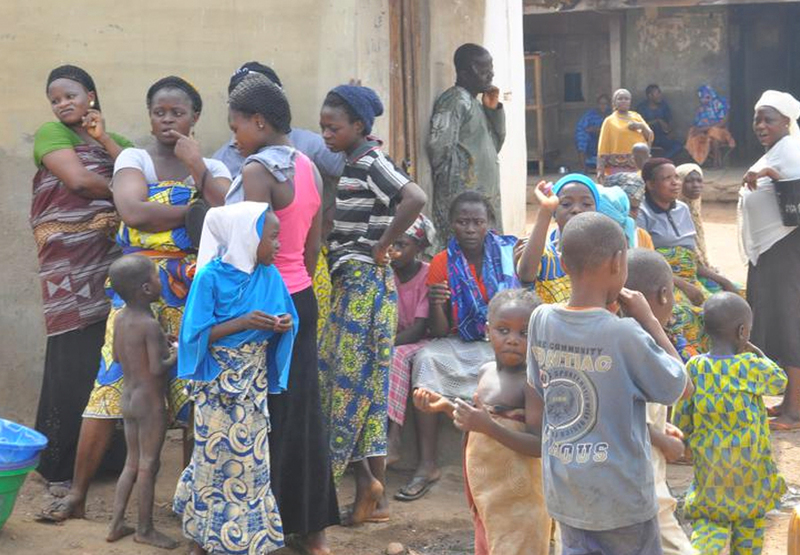 Right now, the people of Gaa Dare in Kwara State, Nigeria are fighting extreme water poverty. Women and children hike over a mile every single day to fetch water from a well, prone to contamination and known for spreading water-borne disease. To combat this, Hope Spring want to build a borehole with a hand pump in Gaa Dare. Clean, safe water closer to home will transform lives; by reducing illness significantly, empowering women and, importantly, keeping children in school. Let’s unite to change their lives forever. 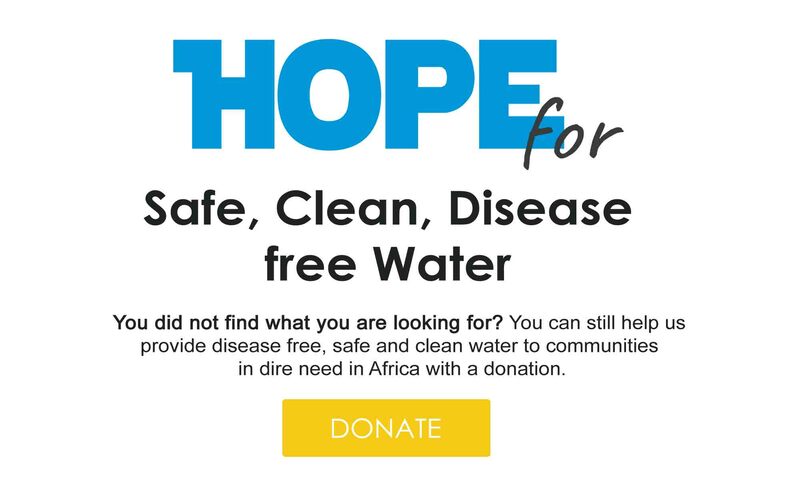 Your donation will help to make clean water a reality. Women & girls spend 40 billion hours a year collecting water in sub-Saharan Africa (source: the UN). To support Hope Spring, decide whether you’d like to donate via mobile or card, select your donation amount, and you’re good to go. As a thank you, you’ll get a virtual badge and your name will appear on our supporter’s wall, too. The statistics are shocking: three out of every ten Nigerians lack access to a safe and clean water source close to their homes. That’s 57 million individuals, many of which are young children who should be in school. Here, the water poverty crisis rages on. 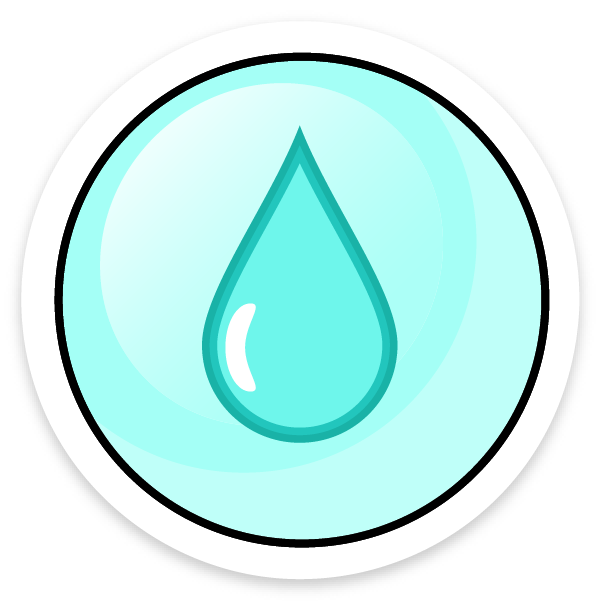 In rural areas, open wells and rainwater harvesting are the common source of water. 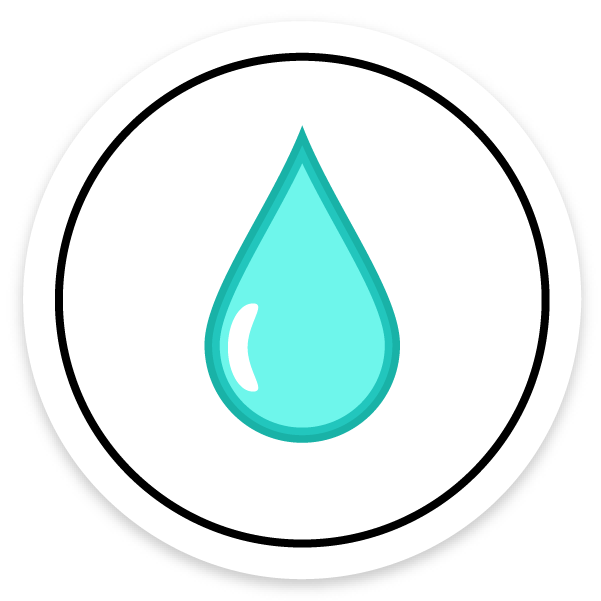 The quality of water is not regulated and filters only through a poor treatment barrier. But now, for Gaa Dare villagers, there’s a real chance for change. 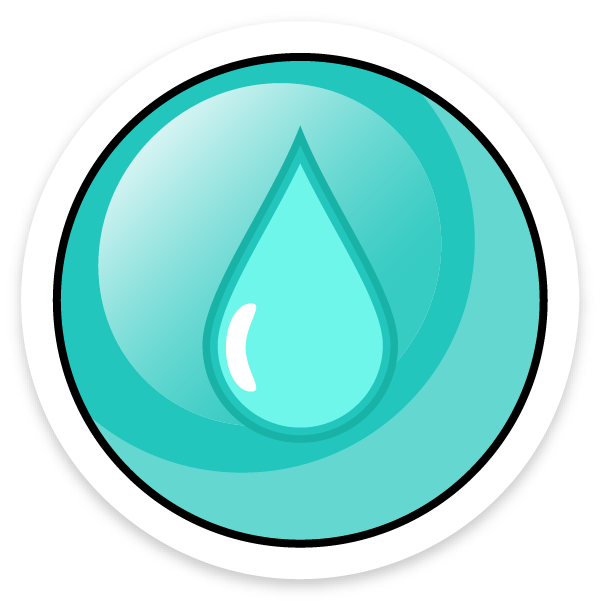 Every minute of the day a child dies of a water related disease. This is truly devastating. We can help put a stop to this once and for all by providing basic water, sanitation and hygiene facilities to everyone. This borehole will provide hope in Gaa Dare.